On this day in history, May 17, 1777, the Battle of Thomas Creek ends the Second Florida Expedition, an attempt by Georgia patriots to invade British East Florida during the American Revolution. After the French and Indian War, eastern Florida was ceded to Great Britain by Spain. It became a separate colonial province with its capital at Saint Augustine. East Florida had a very small population, but Saint Augustine became an important British military base. When the Revolution began, it remained loyal to the Crown and thousands of Loyalists fled there to escape persecution. The influx of people brought about a food shortage and raiding parties into Georgia were established to confiscate food and wreak havoc on Georgia patriots. In addition, the Creek Nation to the southeast was allied with the British and aided the raiding parties into Georgia. In response to all this, three attempts were made by Georgia to capture Saint Augustine. All three failed and were plagued by infighting. The first expedition in late 1776 failed due to food shortages and the recall of Continental Army General Charles Lee back to the main army. The third expedition, in the spring and summer of 1778, failed due to infighting of the leaders of different militia factions and a superior British opposing force. The Second Florida Expedition ended in disaster and the death of Button Gwinnett, a Georgia signer of the Declaration of Independence. 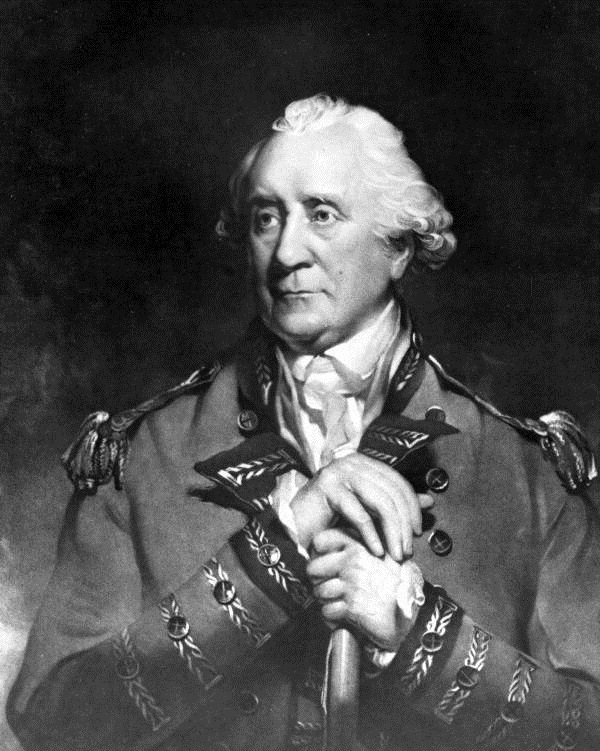 As President of Georgia in early 1777, Gwinnett planned an expedition against Saint Augustine. He had no military experience, so command of the mission was given to Brigadier General Lachlan McIntosh, Gwinnett's chief political rival. Both tried to lead the mission, causing unnecessary delays. Their constant fighting caused the General Assembly to call them both back to Savannah after they had already left on the mission, command of which was given to Colonel Samuel Elbert. McIntosh and Gwinnett would famously fight a duel over who was to blame for the mission's delays and Gwinnett would be mortally wounded. Colonel Elbert continued the expedition to East Florida, sending the cavalry over land and taking the rest himself down the coast in ships. The cavalry arrived first at the Nassau River, but were forced to wait for days for Elbert's flotilla. Meanwhile, East Florida governor, Patrick Tonyn, sent 200 Loyalists and Creek to ambush the approaching patriots. On May 14, Indians captured some of the patriots' horses, but one of the Indians was caught and allegedly tortured and killed by the militia, which outraged the Indians. On May 17, the cavalry reached the Loyalists who were hiding in wait at Thomas Creek. When they were fired upon, the surprised Georgia militia turned to flee, only to run right into more Loyalists who had come up behind them. A handful of Georgia patriots were killed or wounded, but more than 30 were captured. Unfortunately, the Creek Indians tortured half of them to death in retaliation for the alleged murder of their compatriot a few days before. The rest of the Georgia militia escaped and made their way to rendezvous with Colonel Elbert. When Elbert discovered what happened at the Battle of Thomas Creek, he called off the mission. They were already deep inside enemy territory, many had already been killed or captured, they suffered from food shortages and a fleet of British ships was nearby. The Americans would not attempt another invasion of East Florida. 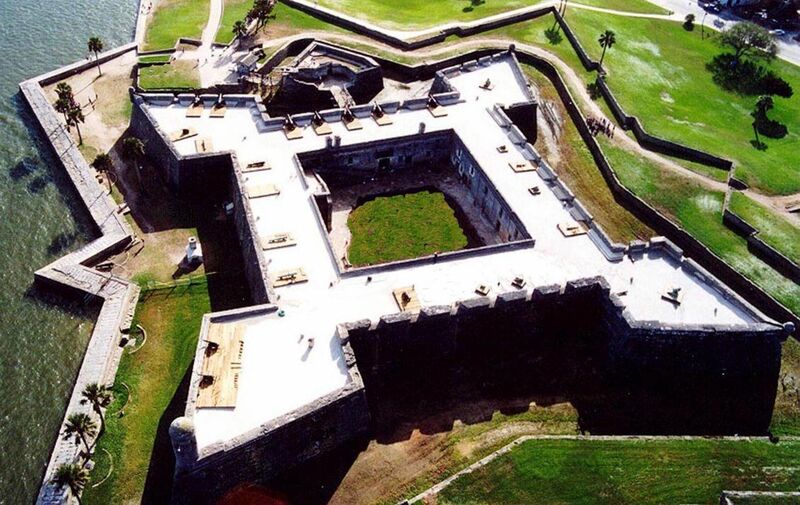 The British forces in Saint Augustine would later play an important part in the overall British strategy to reclaim the south during the latter part of the Revolution. All of East Florida would eventually be ceded to Spain by Britain at the end of the war and would not become part of the United States until 1822.